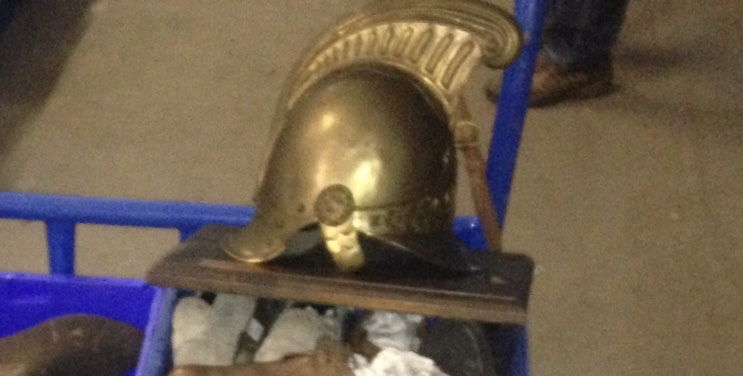 After the recent theft of Bata fire helmets, we are delighted to report that these have now been returned anonymously. Thank you to the individual that returned them. Sadly, we are still missing two cannon paperweights which we have discovered were also stolen at the same time as the helmets. If anyone has these, we kindly ask that they be reunited with the Bata collection as well.